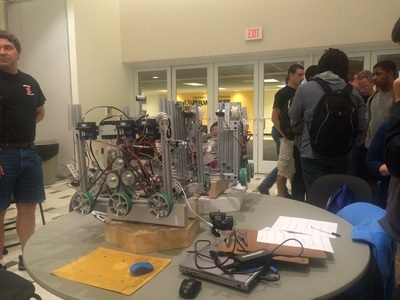 The first Wisconsin FTC Kickoff was held this year at UW Milwuakee on September 12th. Hortonville Robotics was proud to be a co-host. Many other exceptional teams lead presentations about different important aspects of FIRST. During this event, our team lead a seminar on the java software. It gave us a chance to teach new and old teams. 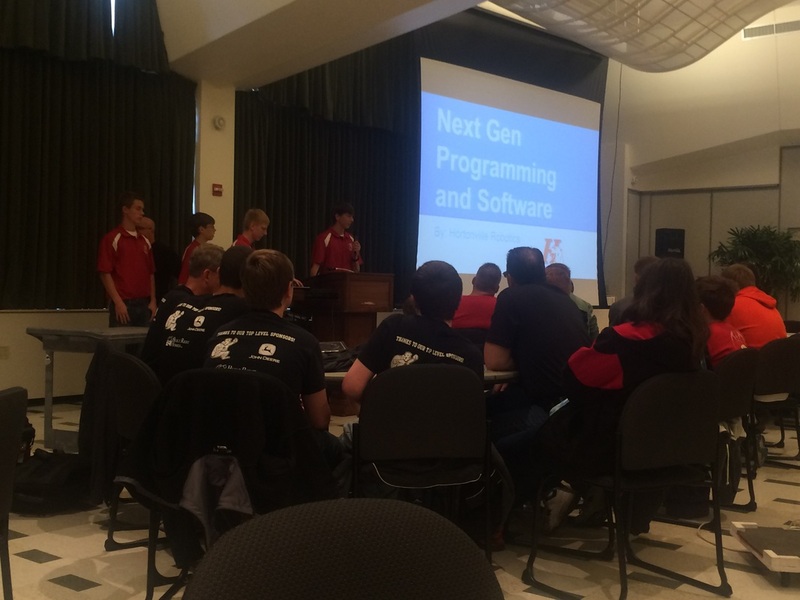 At the end of our presentation, teams were allowed to ask questions so they could learn in a way personalized to them. 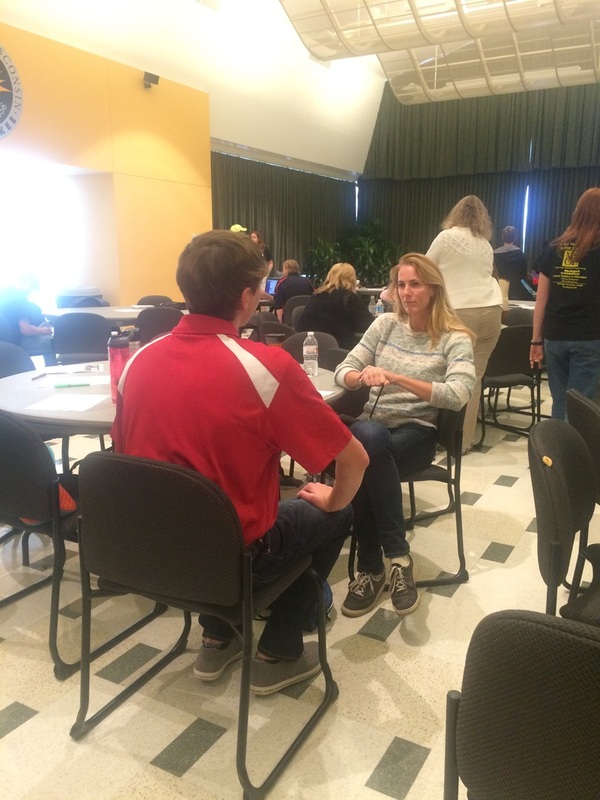 Today was not only about programming, but also building relationships in FIRST. We bonded with many teams, and extended hands of help for questions to come.